The Alcester Royal British Legion will host their Annual General Meeting on Monday September 17. 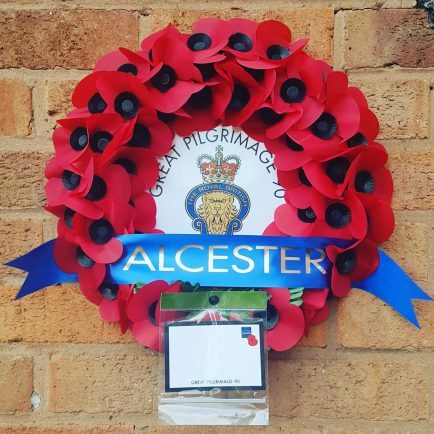 David Malin, Secretary at Alcester Royal British Legion, said: “This year’s Annual General Meeting will prove to be a busy one as apart from electing the officials for the branch, we will also be discussing this years WW1 Centenary events. The event kicks off at 7pm at Alcester Town Hall, on the ground floor.